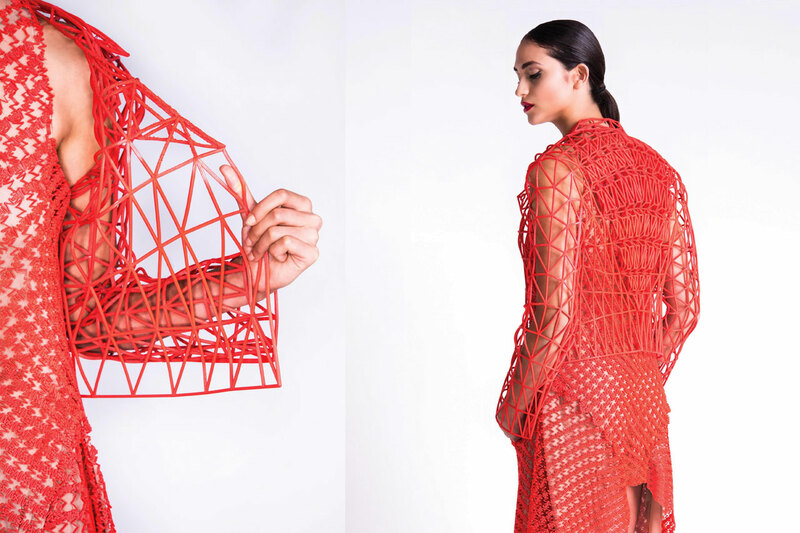 Tel Aviv fashion artist Danit Peleg strives to bring tech into her fashion design with her new wave of 3D-printed fabric! The clothes, which are made from a durable, rubber-like material, started as a prospective idea in 2015, and have since took the form of clothing in a variety of colors and designs. The dresses take advantage of FilaFlex, which is a 3D printed material that stretches and feels comfortable against skin, as opposed to standard 3D-printed filament that is brittle and rough, making it unsuitable for use as clothing. 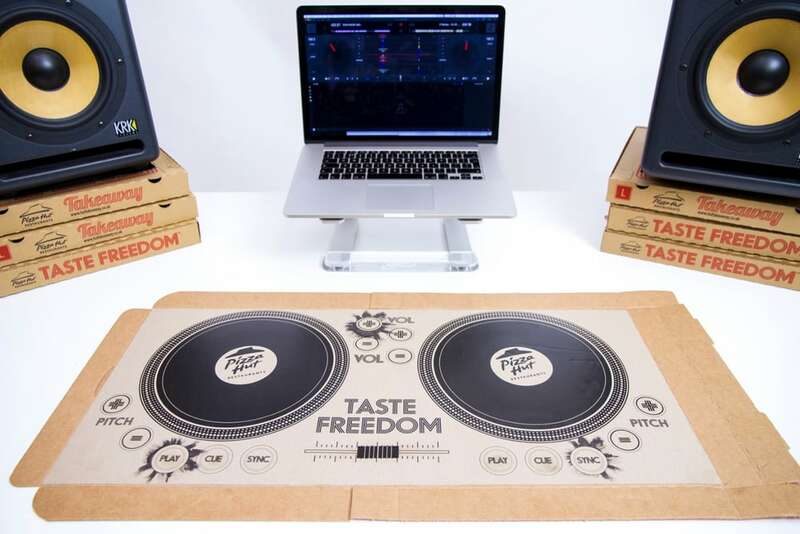 The designs, due to their printed nature, are easily sharable, and can be printed in under 100 hours using modern printers. A trend that has been picking up speed recently, 3D-printed fashion and clothing is quickly becoming the talk of the town, and Peleg’s design are sure to turn heads! 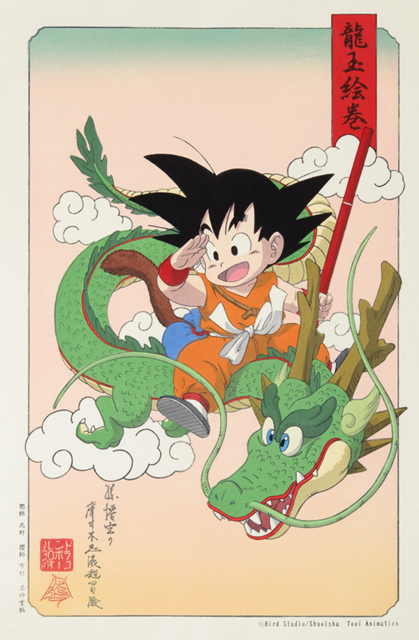 Internationally renowned anime and manga franchise Dragon Ball will be headed to this year’s Anime Expo in a new way with the release of a set of authentic woodblock prints! 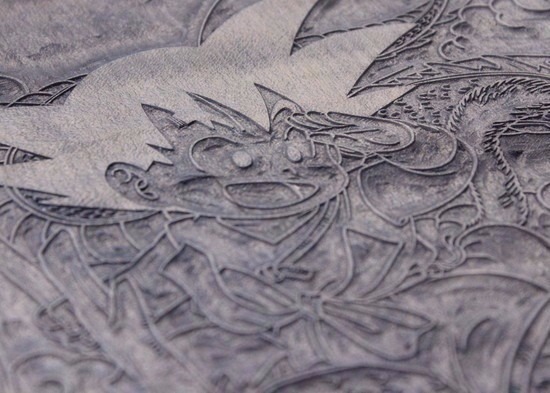 These prints, which recreate an iconic image of protagonist Son Goku from the very first volume of the manga, were created using ages-old woodblock techniques, meticulously carved by hand and applied onto high-quality handmade paper. These qualities make this limited edition run of 200 prints a must-have for any diehard Dragon Ball fan! The prints, which will retail for $450, will go up for preorder online starting July 2nd, and will also be available at Anime Expo 2016 at the Los Angeles Convention Center. Visitors to Anime Expo will also be able to check out the woodblocks themselves, along with other woodblock prints for franchises like Vocaloid. 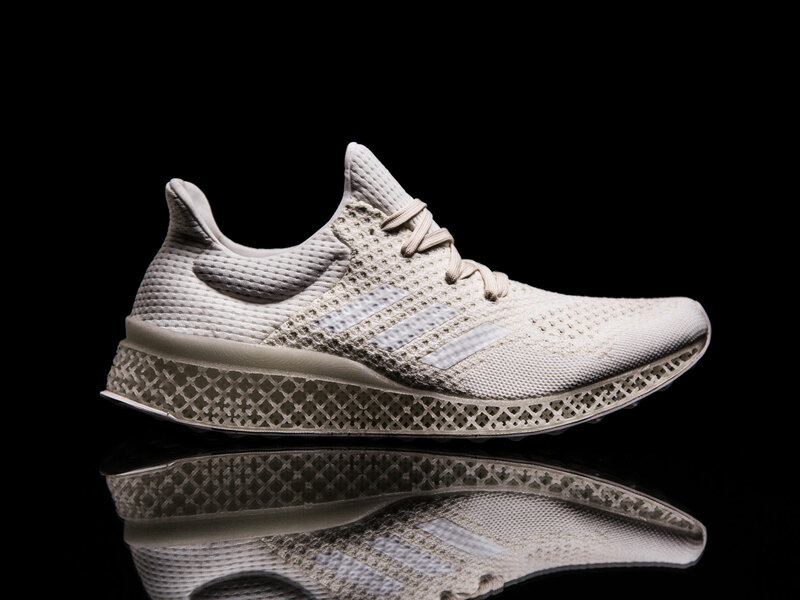 Adidas, ready to embrace the use of 3D printing in future apparel customization, has announced their new “Futurecraft 3D” set of footwear! Hailed as a production breakthrough, Adidas’ new shoe will be completely customized by the user to fit their specific foot shape, and will even take contours and pressure points into account in order to create the most comfortable fit for every user. Buyers will be able to enter an Adidas store and have a unique pair of shoes printed exactly for them once the project takes off. 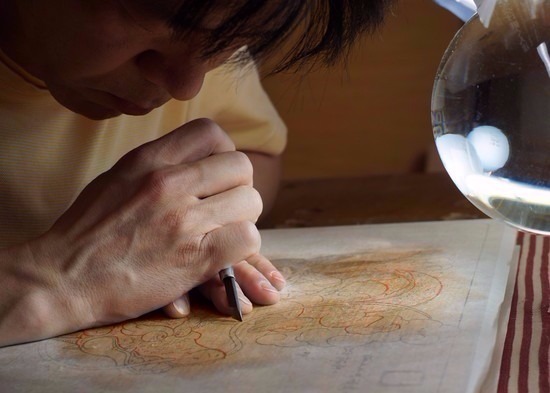 This proof-of-concept is a collaboration in 3D printing service Materialise, and looks to be the first step in a series of projects from the company to innovate the budding medium. Researchers and engineers at the Massachusetts Institute of Technology, or MIT for short, are often striving to enhance technology and robotics for future use in everyday life, and their latest creation brings the future of robotics closer than ever. The new robot arm, designed by MIT’s internal research team, is made of 3D-printed silicone rubber that is soft to the touch. The arm is also equipped with a number of state-of-the art “bend sensors”, which allow the robotic arm to analyze the durability of the item in question and alter its grip strength in response. 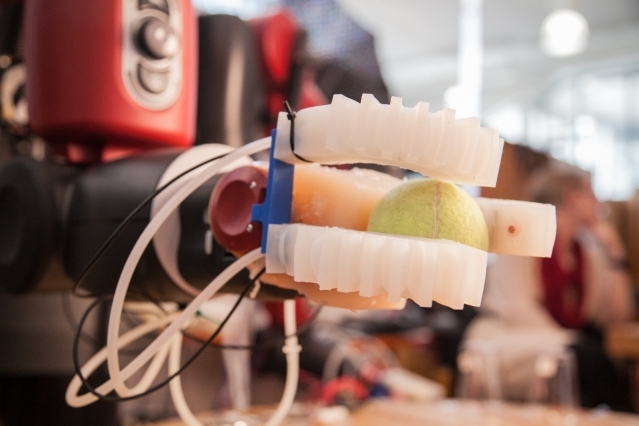 In other words, MIT’s newest robot arm has the finger strength to lift hefty objects, and at the same time is able to provide a delicate grip to firmly lift fragile objects like eggs and discs without dropping or crushing them. 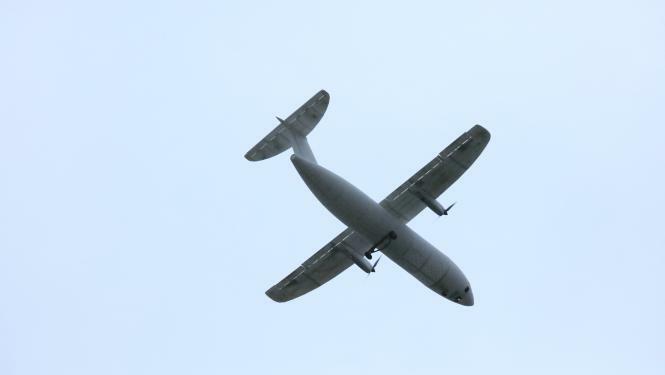 This advancement opens a huge number of possibilities for the arm’s application in the future, from helping out the disabled to working in dangerous situations without harm. Check out the robot’s power in the video below! 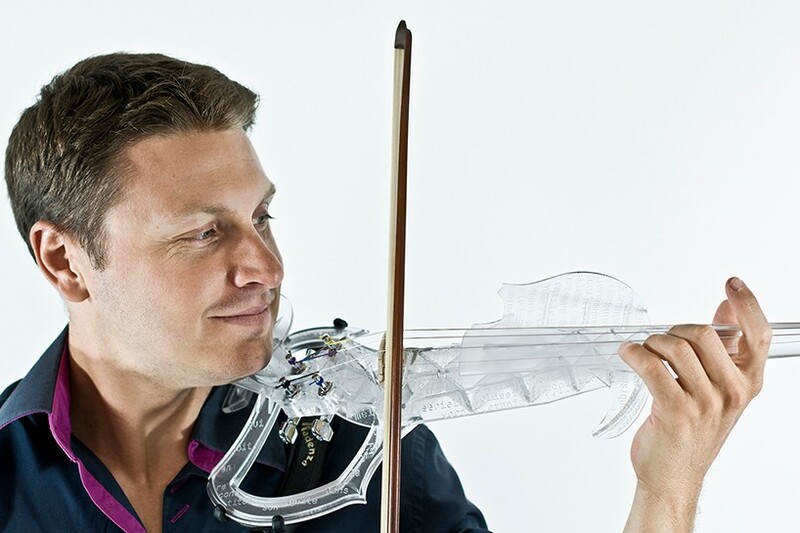 French company 3Dvarius has worked together with musician, artist, and violinist Laurent Bernadac in order to create a brand-new functional 3D-printed violin! 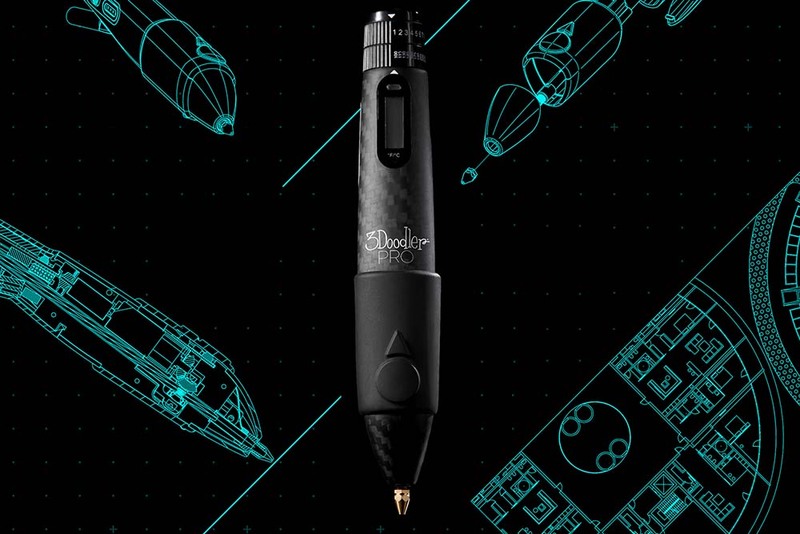 This new piece, which is printed as a single large part, is designed to be affordable, lightweight, and easy to use, thanks to a in-depth research process into the 3D-printed material and how pressure from the strings and use affect the plastic product. The end result is a fully functional electric violin that sounds as beautiful as it looks! This new violin shows the wide variety of uses for 3D printing that have to be explored, and will hopefully lead to more new and exciting uses in the years to come! Toymaker Michael Sng has taken the use of 3D-printing in toy creation to a whole new level with his brand-new HMC Boudicca fantasy tank! 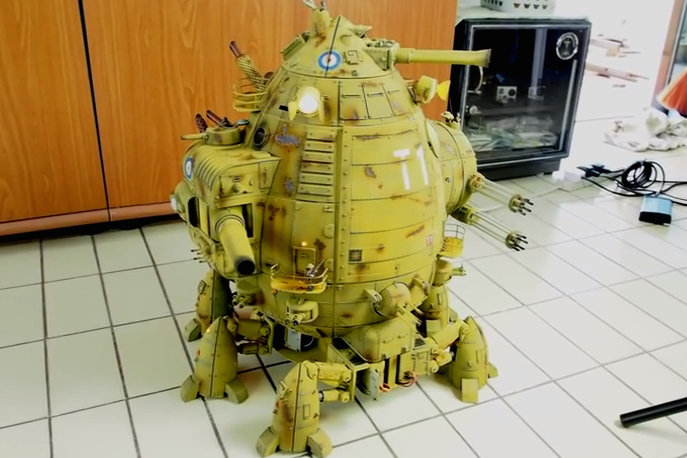 The vehicle is part of Sng’s Codename Colossus project, which is a series of made-to-order kinetic toys set in an alternate reality Europe. 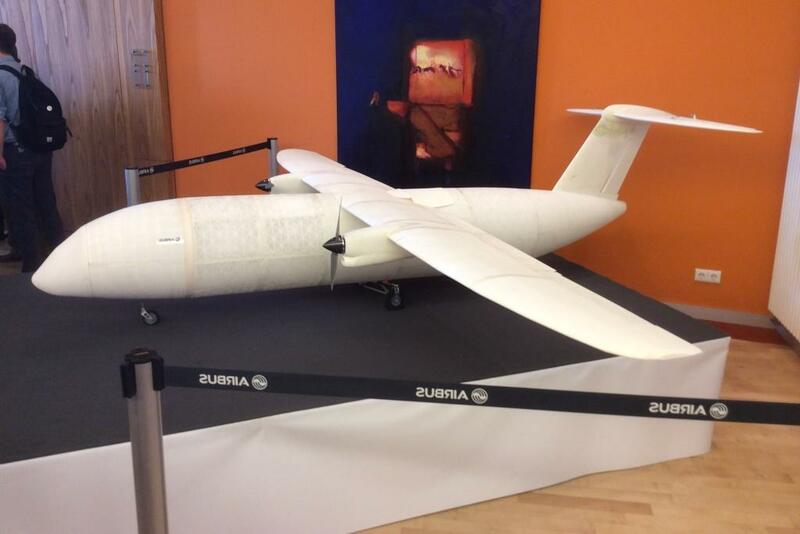 The toy itself stands at over 20″ high, and is comprised of over 400 3D-printed parts, all painted by hand. Featuring multiple motors and LEDs, the toy is capable of walking on its six legs, opening hatches to reveal hidden cannons, rotating its variety of turrets and spotlights, and more! This impressive figure is currently available to order directly from Sng’s Singapore-based workshop for $5,000, and Sng plans to release smaller, more afforable versions of the Boudicca and future releases if the line catches on. You can check out the toy itself as well as the building process in the videos below!